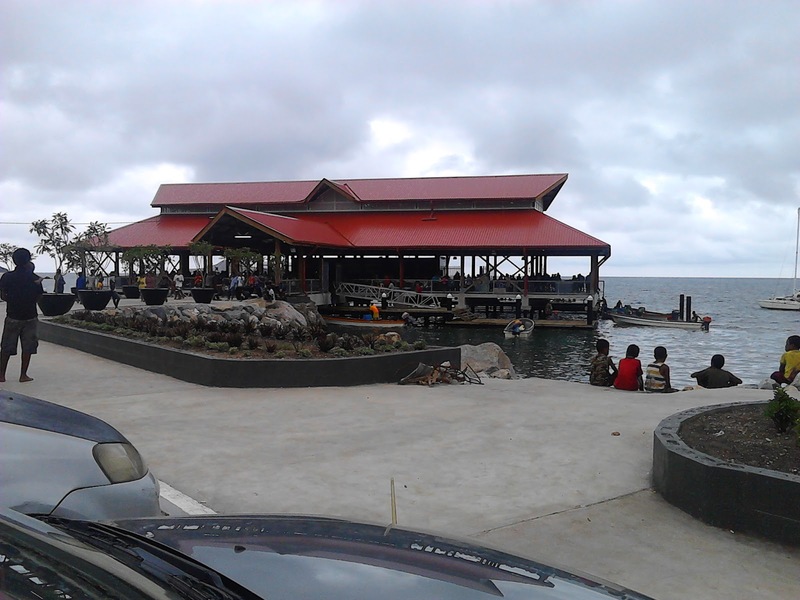 Koki Fish market is Port Moresby is now open to the public. The market has parking spaces for cars, toilets, shower rooms and slots for selling fresh seafood. The market is the only place where only seafood are sold. It was funded by the Port Moresby South DSIP funds.